Books a﻿re available at the Wheeler House, Holl﻿is Social Library, and the Hollis Town Clerk’s Office during their regular hours. Mail orders accepted when accompanied by a check in the amount of order plus $4.00 per book S&H, payable to the Hollis H﻿istorical So﻿ciety, P.O. Box 754, Hollis, NH 03049. Call 603-465-3935 or go to www.hollishistoricalsociety.org. Hollis Churchyard Cemetery (Book 1) by Harold E. Hardy. Description from Hollis Cemeteries 1743 - 1941. Collected and compiled by Mrs. Charles M. Duren and Mrs. Harry Archambault. 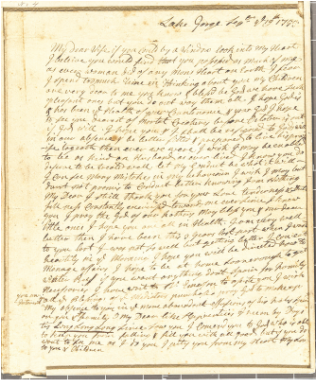 Compiled by Eleanor Gavazzi from records obtained at the New Hampshire Historical Society in Concord, NH. List of Hollis Graves used by Florence Brown for the D.A.R. Peter Powers Pioneer; The Story of the First Settler in Hollis, New Hampshire, By Rudge Nichols and Caroline N. Poole, Puritan Press, First Printing 1930, on the occasion of the two hundredth anniversary of the settling of Hollis, Second Printing 1989-1990 one thousand copies printed.